Valentine’s Sewing Projects: Something Special for Your Sweetheart? 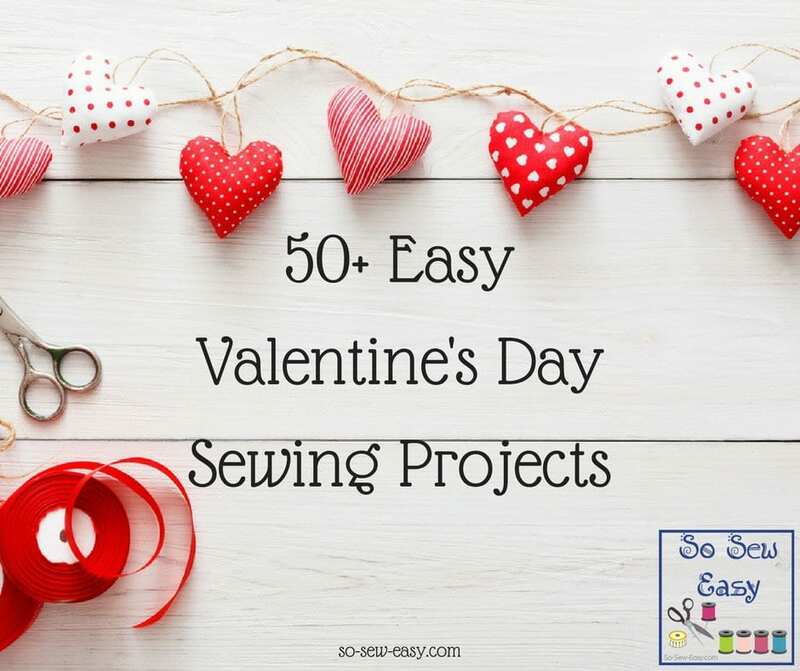 Here are more than 50 fun Valentine's sewing projects that will help you and the loved ones enjoy this special holiday. Maybe you can even make some of these with your sweetie. Whether you need some decorations ideas, something fun to wear, or to make a gift, this cute collection has it all. Melt any heart with these free, cute and easy Valentine’s Day sewing projects! 3 Responses to Valentine’s Sewing Projects: Something Special for Your Sweetheart? Love you pattern ideas–very imaginative.